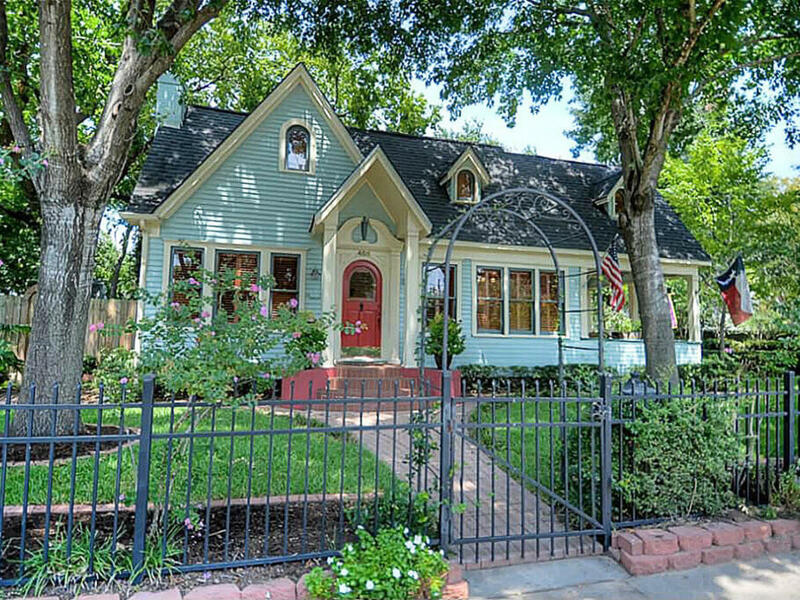 Which Houston neighborhood reigns supreme? 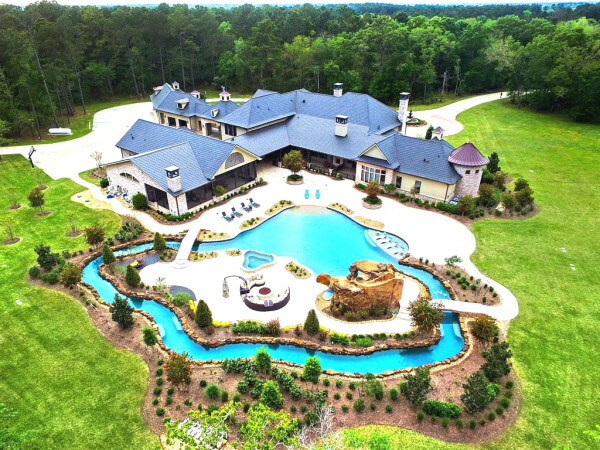 In terms of hot real estate at least, it's becoming clear. 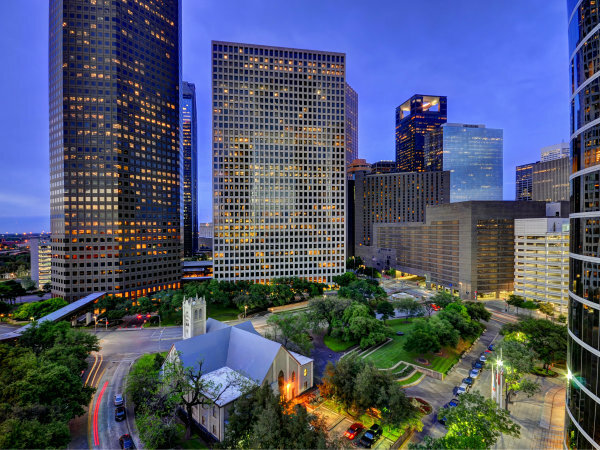 Trulia.com has revealed the list of the most-searched Houston neighborhoods on its popular real estate site for 2013. And after a banner year in residential sales across the city, the ever-popular Greater Heights area managed to secure top position with its tree-lined streets, family-friendly atmosphere and a housing stock still relatively heavy with historic homes. 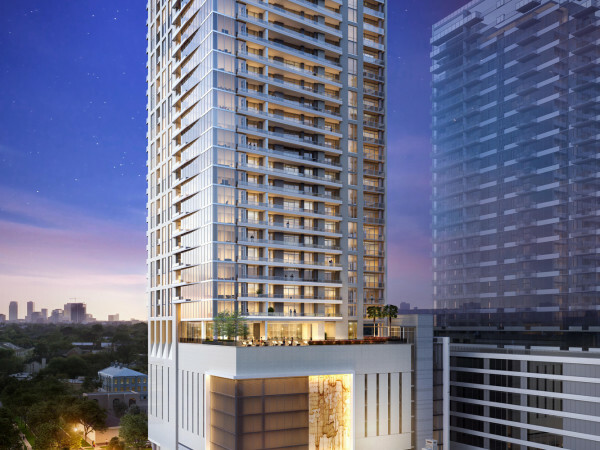 The Washington Avenue corridor came in at second while the Great Uptown district — roughly the Galleria area west of the 610 loop and between I-10 to Westheimer (click here for a map) — grabbed the No. 3 slot. The Montrose / Neartown area and Clear Lake took fourth and fifth, respectively. See the Top 20 list below and keep in mind that areas beyond the city proper (Woodlands, Katy) are not included. In December, Trulia dubbed Houston one of the nation's 10 best "back to normal" markets as the housing market continues to recover. Texas cities like Austin and Dallas also found their way to the list alongside San Francisco, Denver and Seattle. Interestingly, however, the Bayou City failed to chart on Trulia's top "markets to watch" list for 2014, which employs data such as recent job growth, longer-term economic success and construction activity. Fort Worth was the only other Texas city to make the grade. 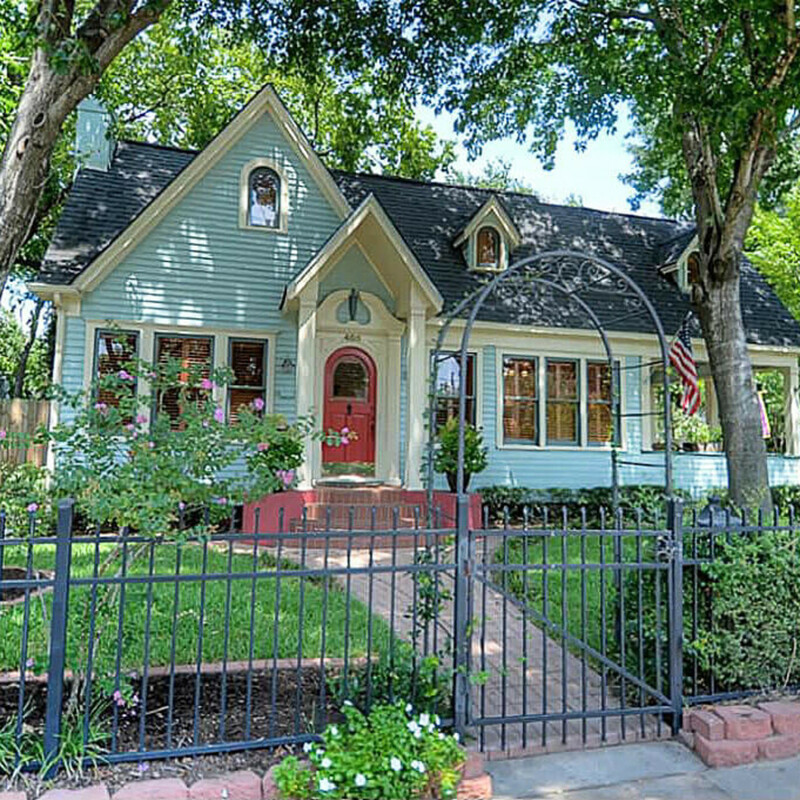 Here are the Top 20 most-searched Houston neighborhoods on Trulia for 2013.